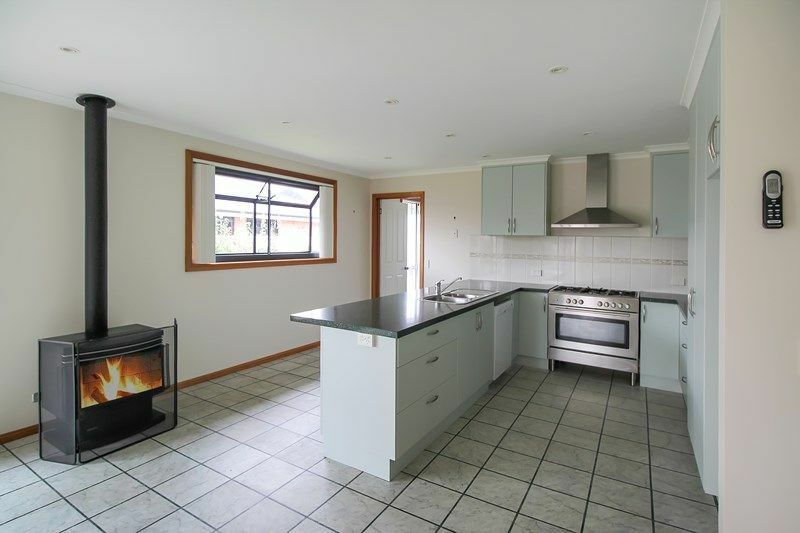 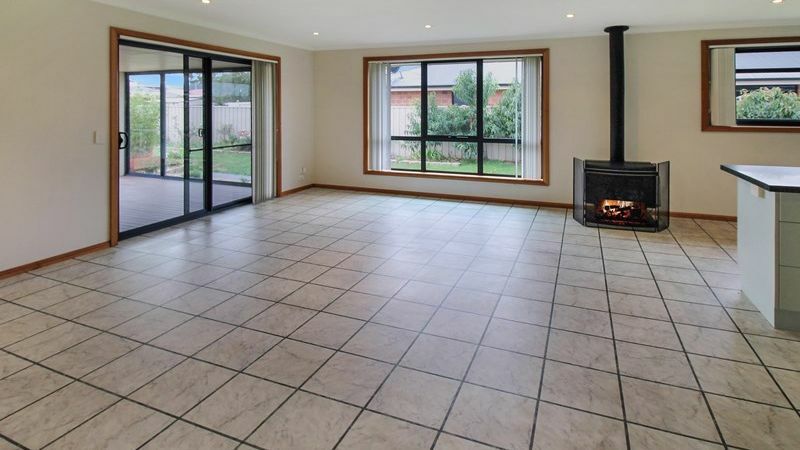 •	Huge open plan kitchen and dining area, tiled and well heated with a bottled gas fire. 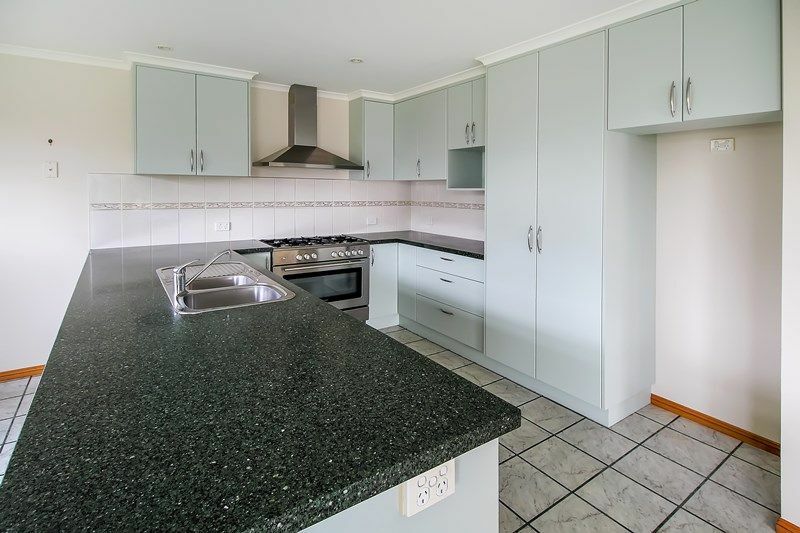 Kitchen features high quality stainless steel appliances, including a double gas stove top, plenty of cupboard/bench space and a dishwasher. 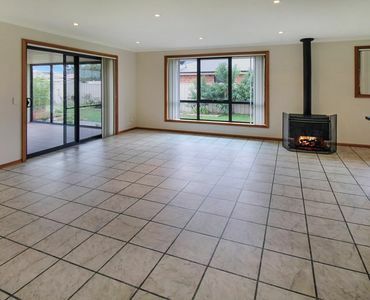 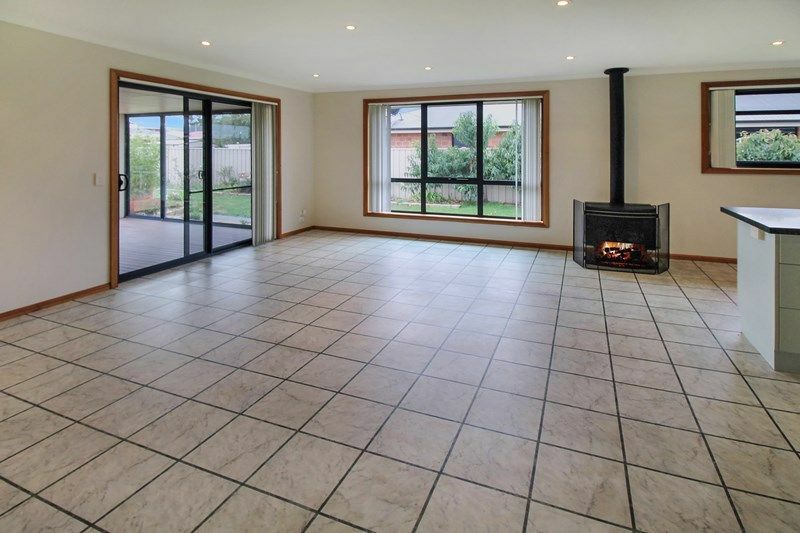 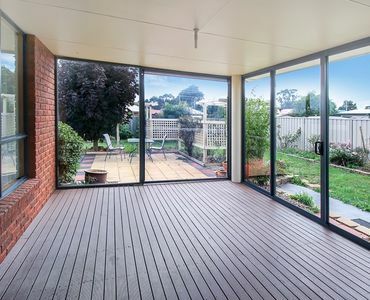 •	Sun filled enclosed entertaining area off the dining room, ideal for relaxing or entertaining all year round. 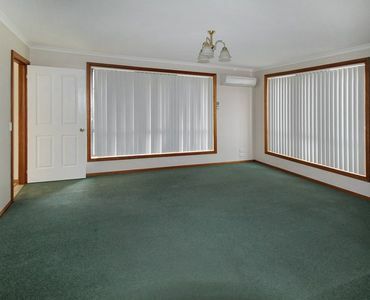 •	Separate formal lounge with reverse cycle heat pump. 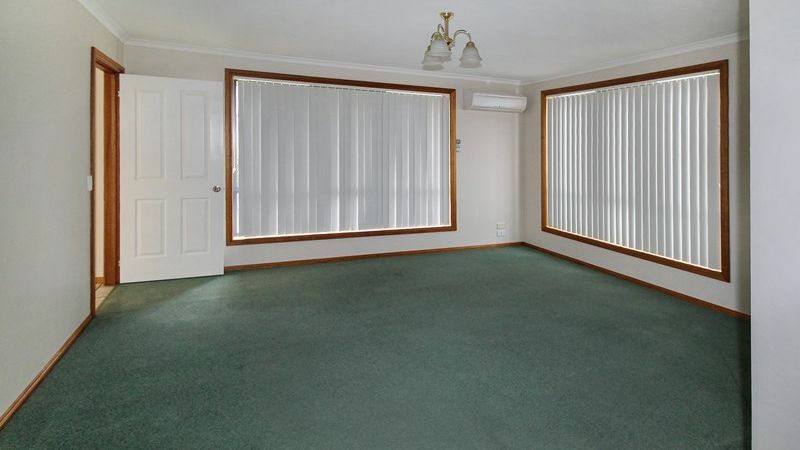 •	3 good size bedrooms (master has WIR, whilst 1 other bedroom has a built-in). 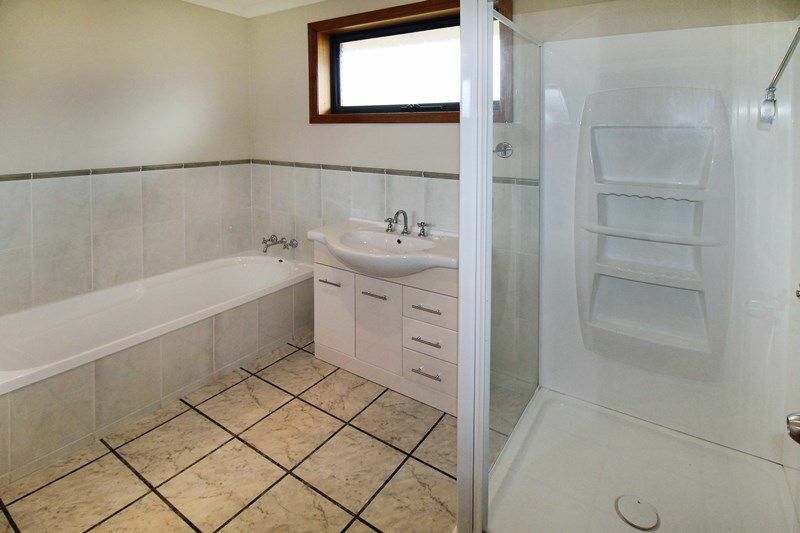 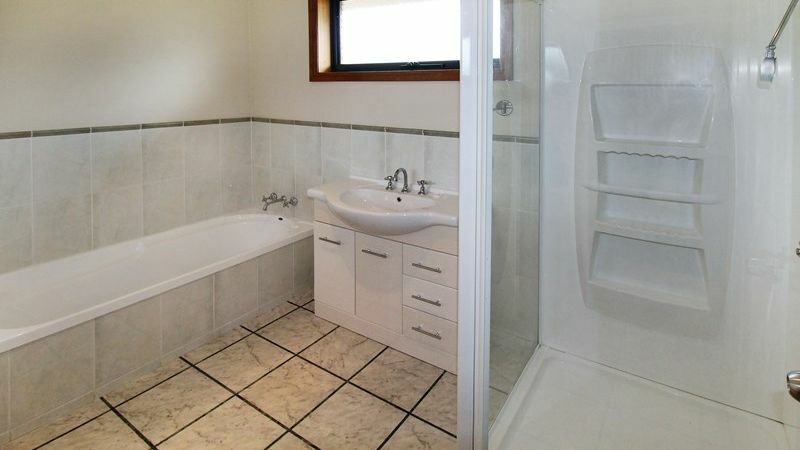 •	Off the master bedroom is a spacious ensuite containing a vanity, toilet and free standing shower. 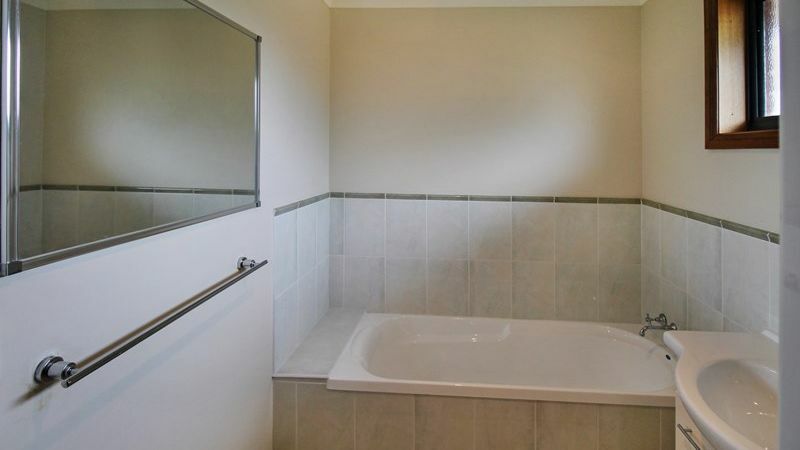 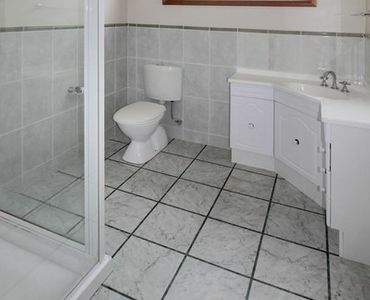 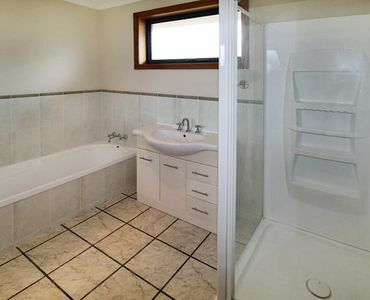 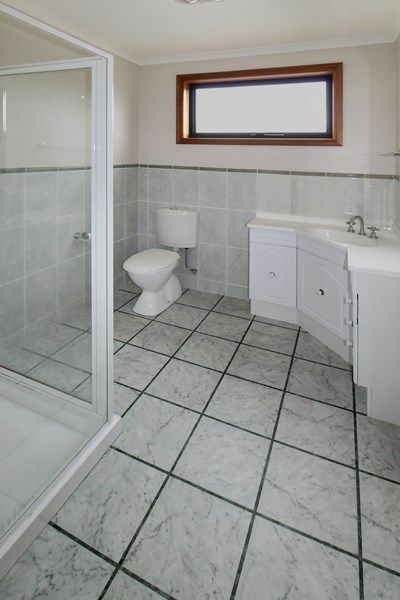 •	The main bathroom has a separate bath and shower, IXL and there is a second separate toilet. 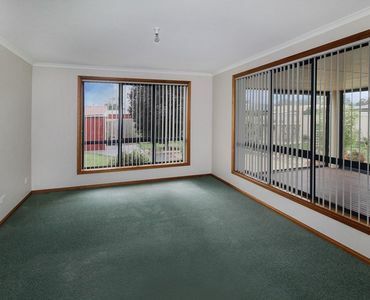 •	Remote control garage with internal access. 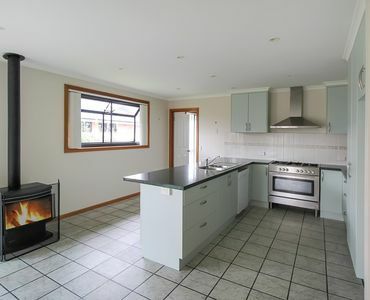 Laundry is located at the back of the garage. 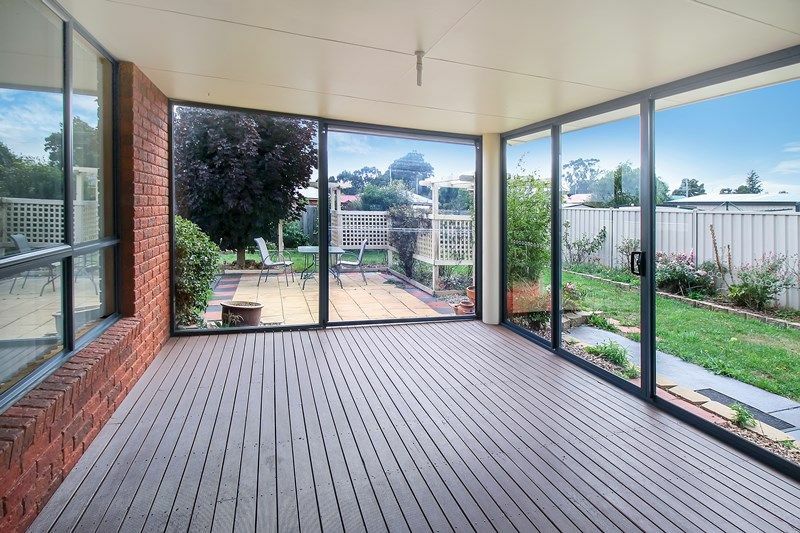 •	Established gardens with a private paved outdoor space off the entertaining area. 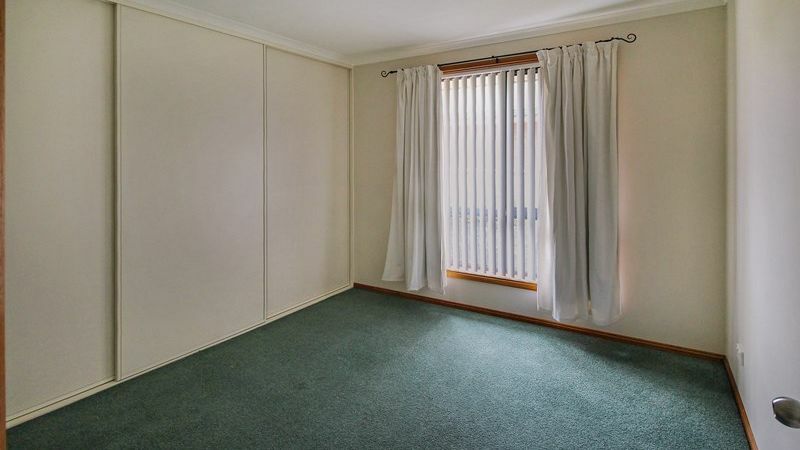 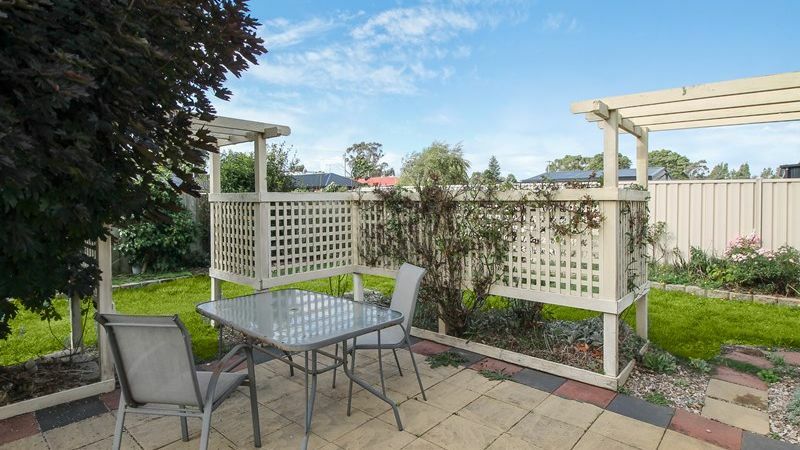 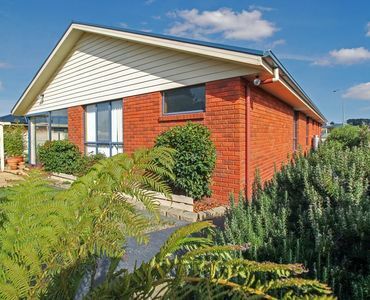 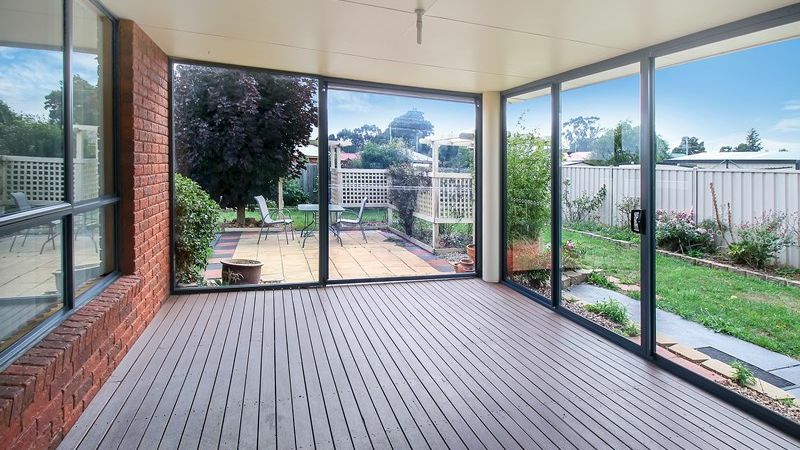 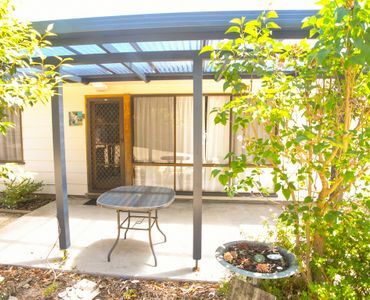 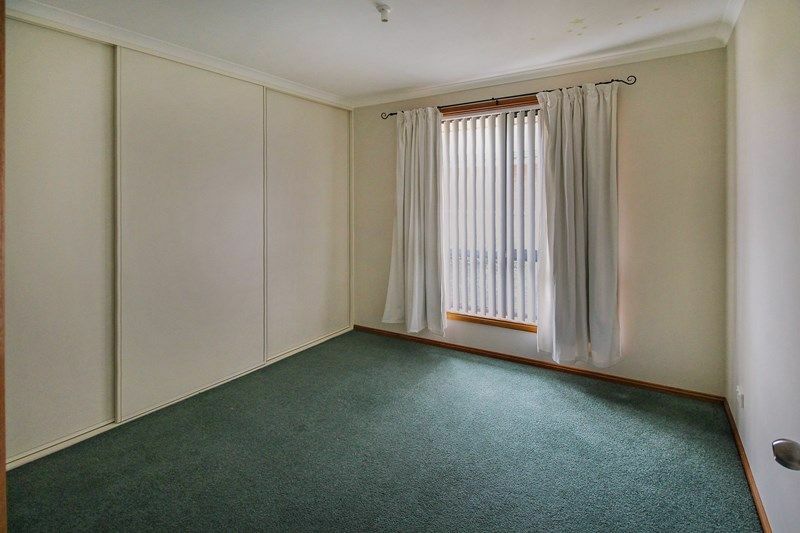 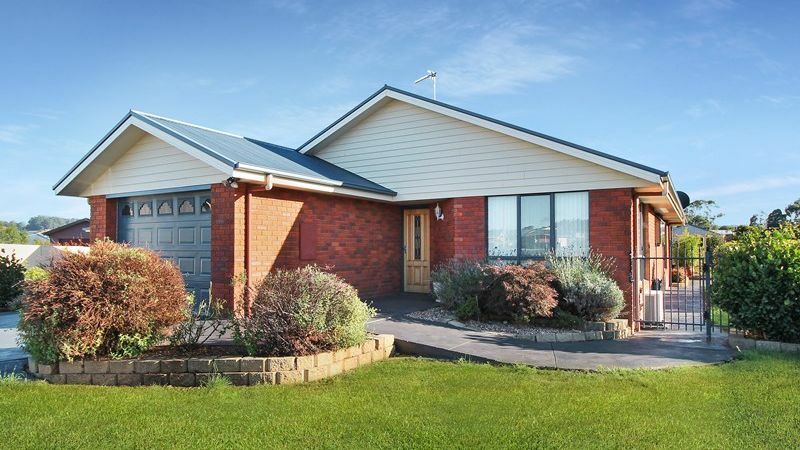 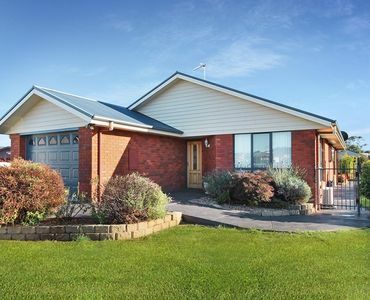 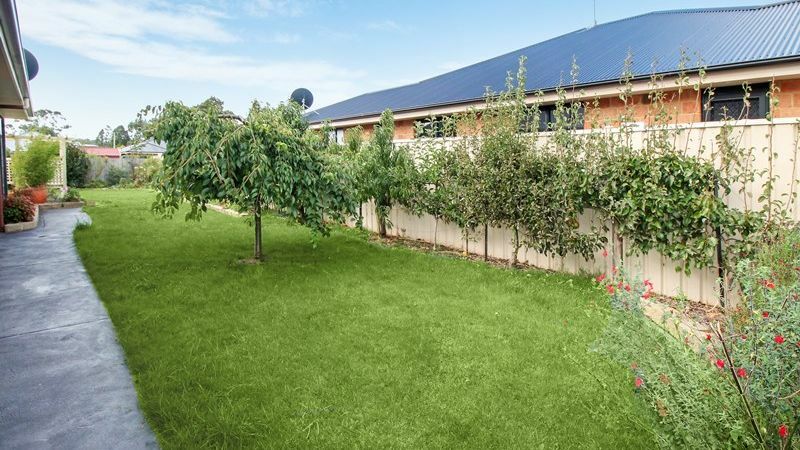 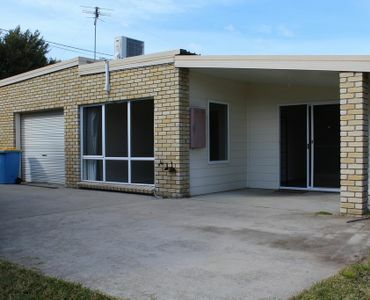 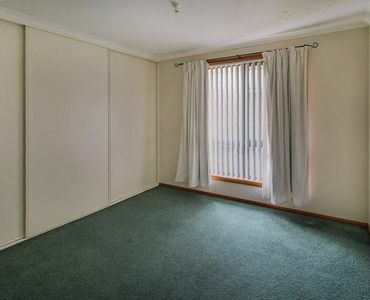 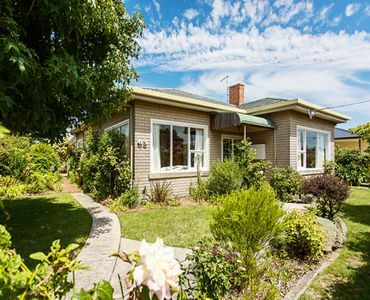 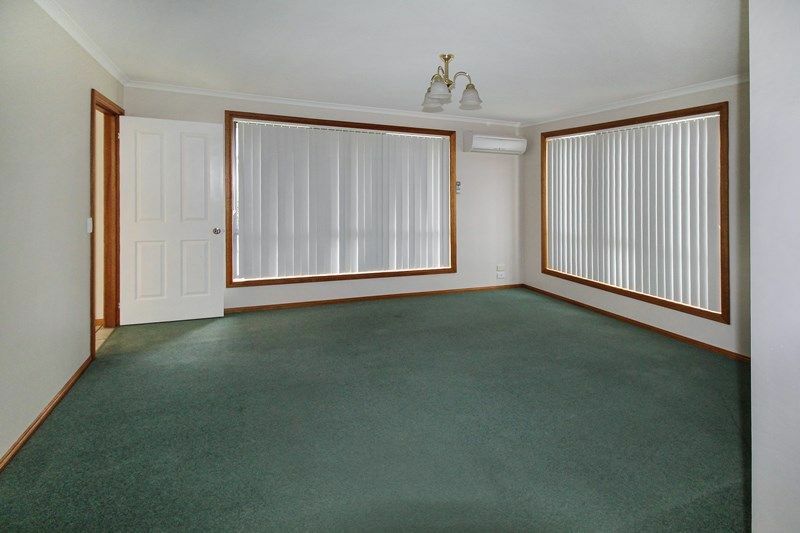 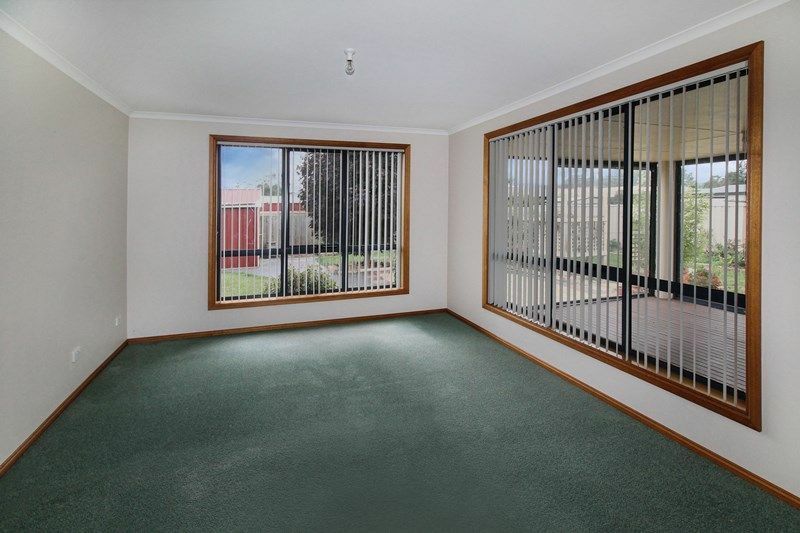 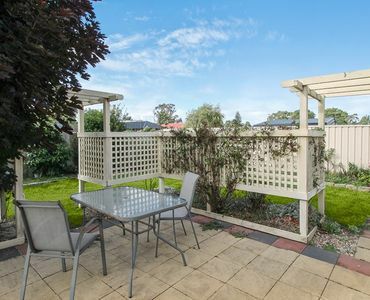 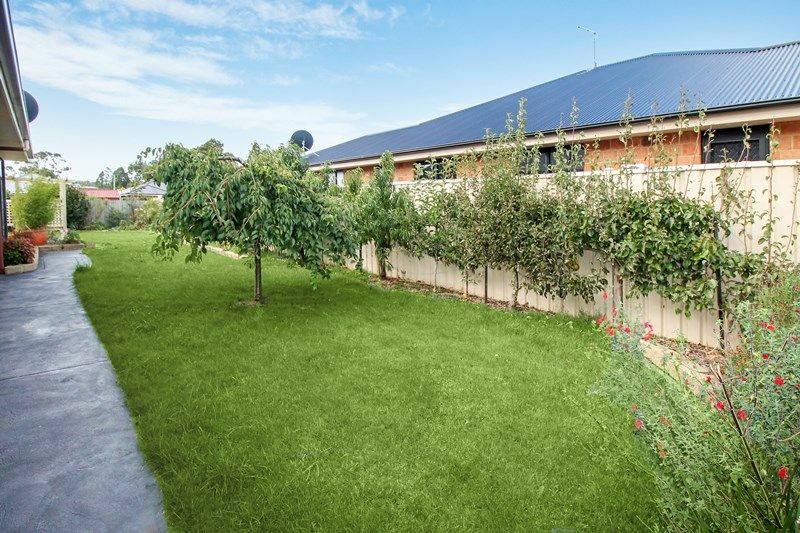 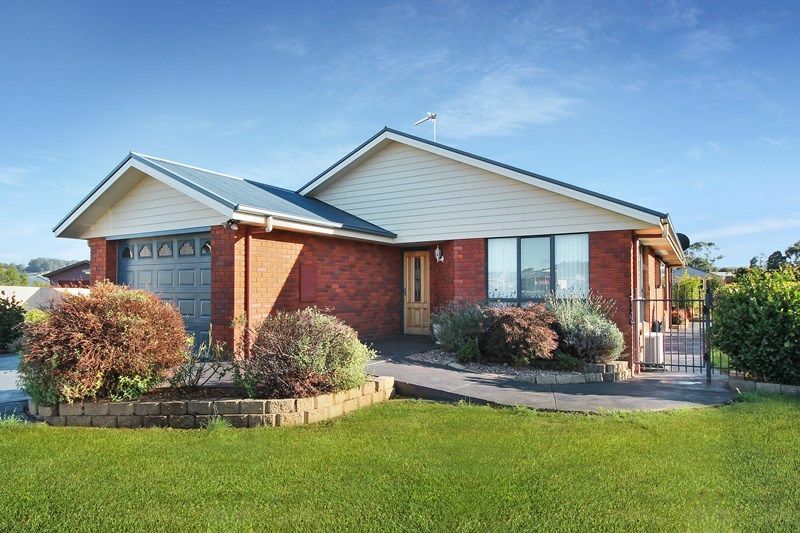 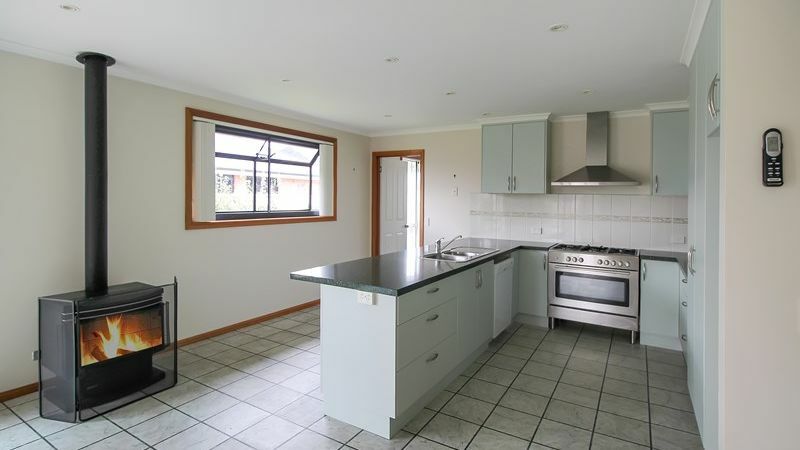 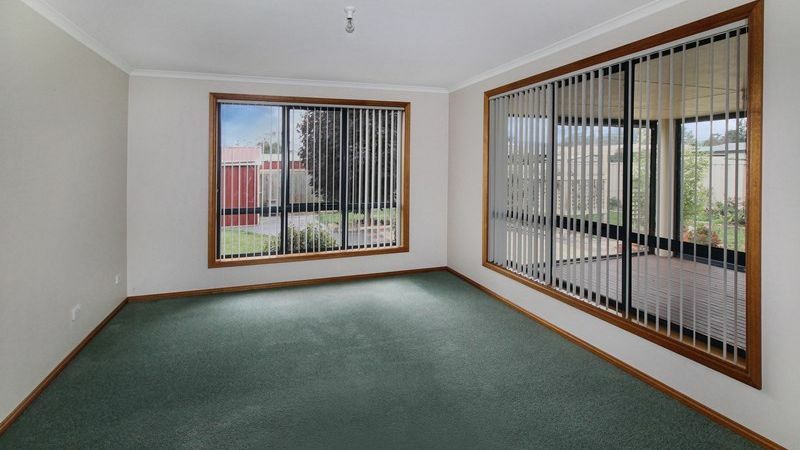 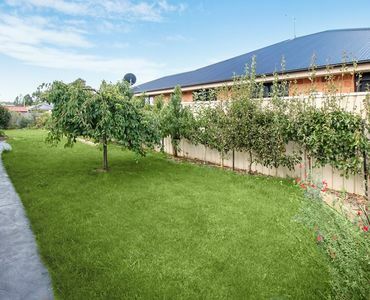 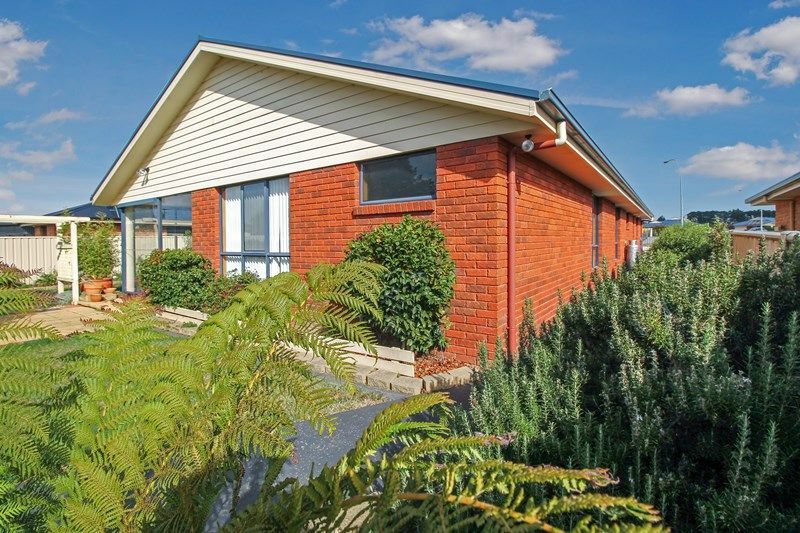 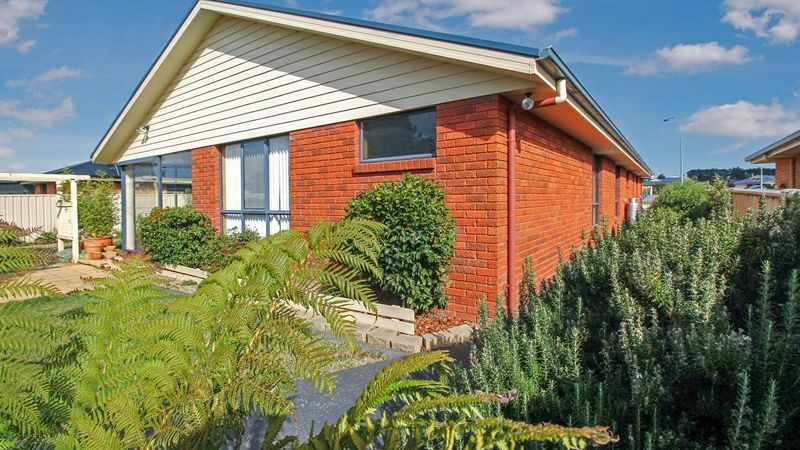 The property is fully fenced with a secure back yard and a garden shed for extra storage. 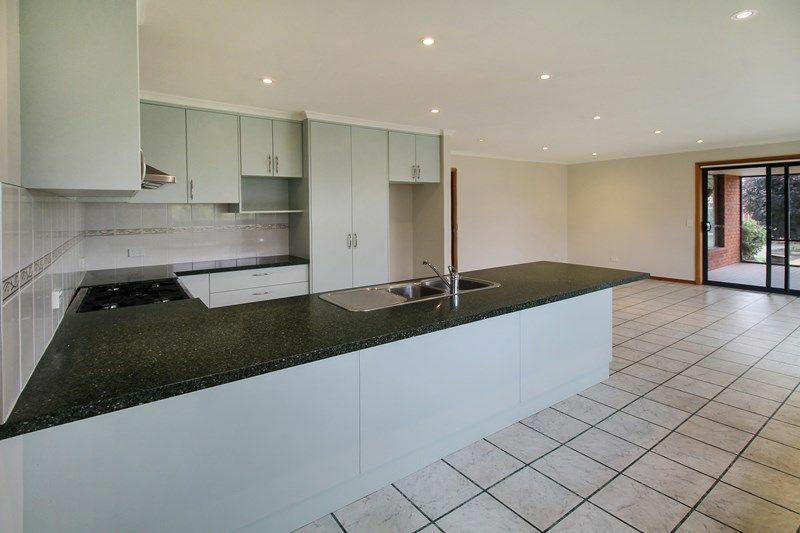 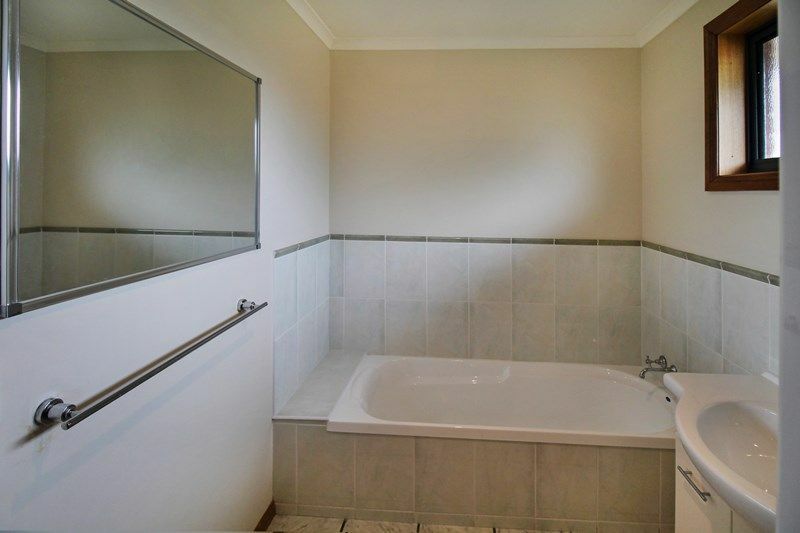 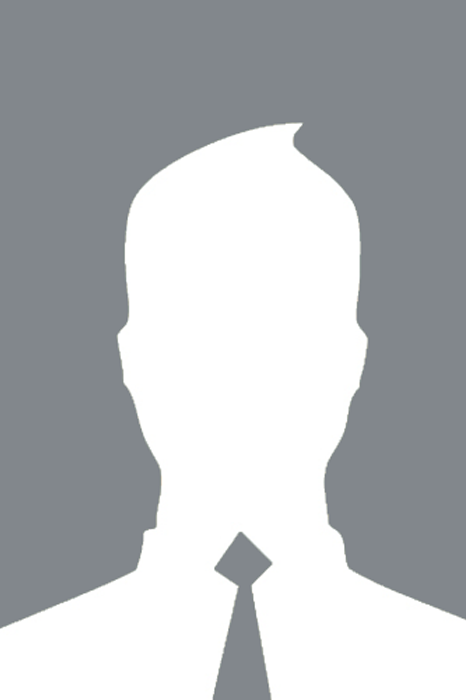 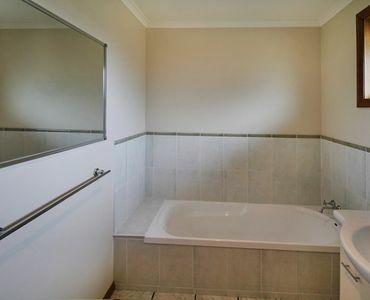 •	Located in a private location among other quality homes close to schools, Hospital and the popular township of Latrobe. 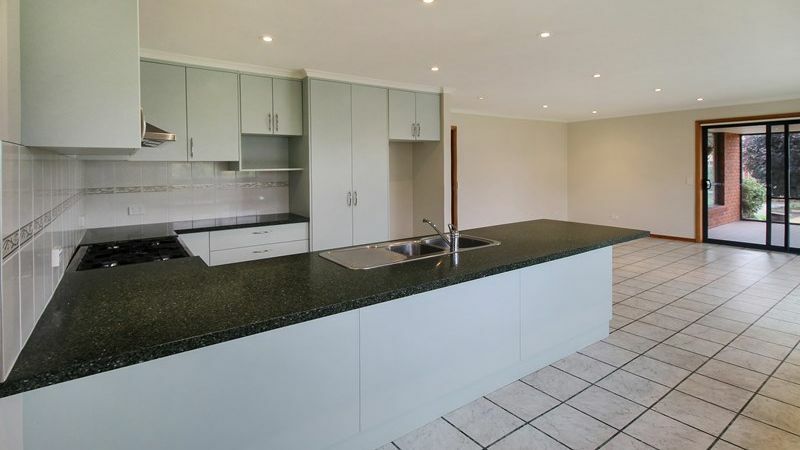 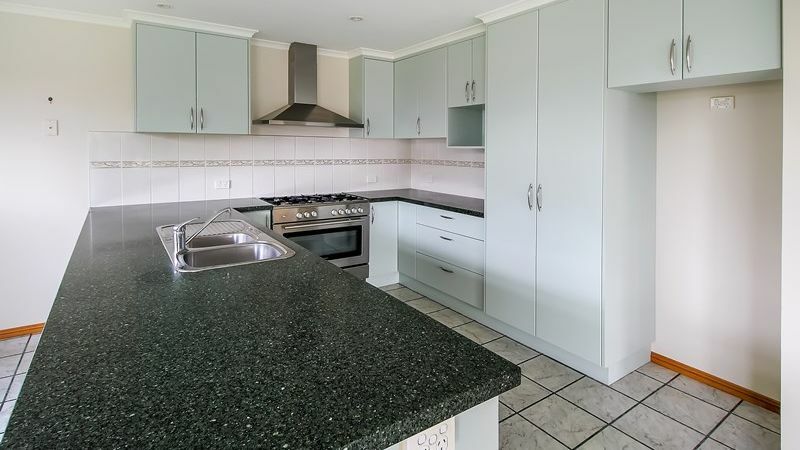 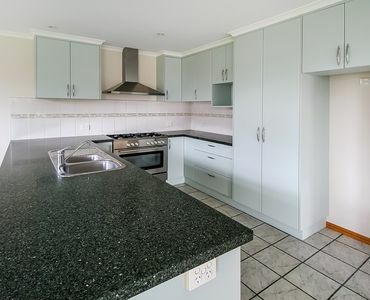 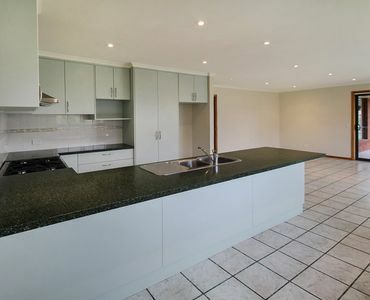 Fully furnished home in Binalong Bay!